Mr. Lobster had its finest hour when he turned his fate and managed to escape from the cooking pot. Highly impressed by Mr. Lobster's climbing abilities, Sean, the Chef of Sean's Seafood Plaza decided to spare him a boiling death and chopped him in half. Mr. 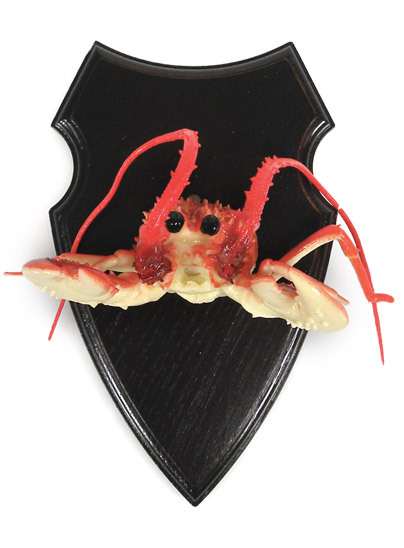 Lobster spent many years on a wall as a mascot of Sean's restaurant.